Today I’m pleased to welcome Jane Dixon Smith – not only a talented book designer but a novelist as well. I’m first and foremost a book designer, having been in the graphic design industry my whole life. It was a surprise to end up here, but then it shouldn’t have been since I’ve been a writer almost as long as I’ve been a designer. The two eventually merged and I’m very glad they did. I’m also very lucky to live in the Lake District surrounded by such beautiful countryside and tea and cake shops! How did J D Smith – Design come about and what services does it offer? I design book covers and also specialise in interior formatting of both fiction and non-fiction books. I also design various accompaniments, such as flyers, bookmarks, posters and so on. I used to manage a design studio for a number of years, but when eventually the structure of the company changed and the office closed, I began working on a freelance basis. Knowing so many writers meant that work came mainly from them, and it wasn’t long before I was working almost exclusively on books. Well I live right next door to the school my three children attend, so once they’re fed and dressed it’s a quick drop off and I’m back home putting the kettle on. So, despite them starting school at 8.50, I’m usually sat back at my desk with a cup of tea by 9am. Then it’s replying to emails, working on covers, sourcing images, making amendments and so on until 3.15 when I pick them back up again. Then I work for a couple of hours in the evening when they’re in bed and the house it quiet once more. It works well because it’s flexible. Does living in the Lake District give you inspiration for your work? Not really. I’ve written both about Syria, Rome, Egypt, Cornwall and Ireland. But not about here. I think it inspires my general love of history, though. I’m a real fan of everything historical and the Lake District offers a lot of untapped history and beauty. What made you decide to add writing to your list of talents? I love stories and immersing myself in the worlds my characters inhabit. I don’t think it’s a decision so much as a place I’m simply drawn to and enjoy. You’ve written historical novels. What are your future plans? 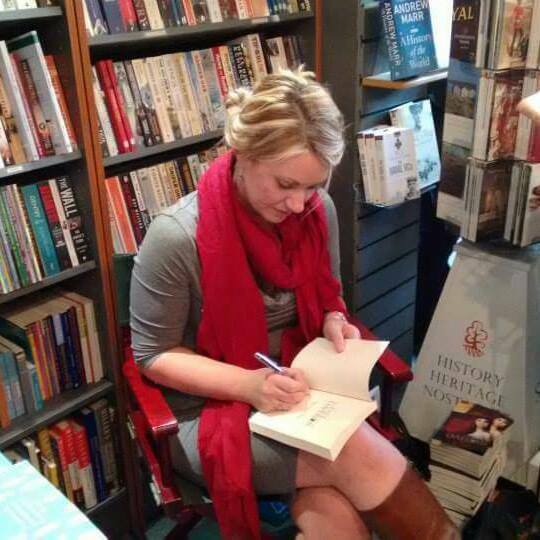 I’m still writing historical novels! 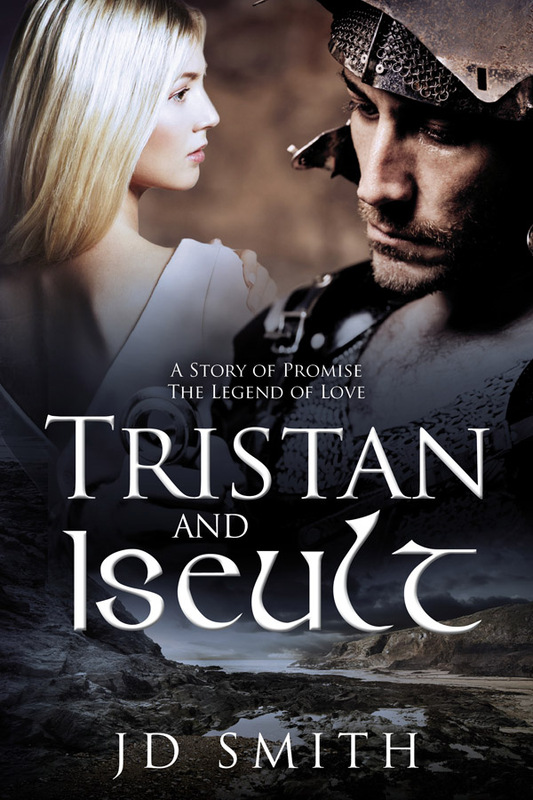 I first wrote Tristan and Iseult, which became a finalist in the Historical Novel Society Indie Book of the Year Awards 2015. 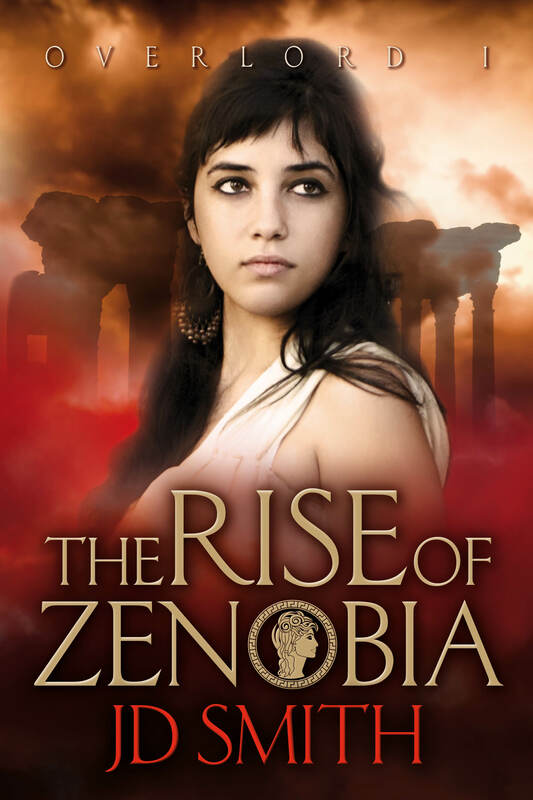 And then I published the first three books in the Overlord series, based on the Palmyrene Queen Zenobia, who defied Rome. There’s another three to go so that’s going to keep me busy for a while I should think. Would you ever consider another genre and if so, what and why? No, never. I love history too much. I suppose I’ve considered moving back and forth in time, and flitting a little between romantic history and the more brutal war themed, but that’s all. And now, the dreaded dinner party, question. You’re the hostess and can invite four guests. Who would they be? I was asked this question recently and I said I’d invite my fellow Triskele Books authors: Jill, Gilly, Kat, Batty , Liza and Barbara. That’s six though? They’ll have to share seats. JD Smith, is the author of the Historical Novel Society Indie Book of the Year Award Finalist Tristan and Iseult, The Rise of Zenobia and The Fate of an Emperor, The Better of Two Men, editor of Words with JAM and Bookmuse, member of the Triskele Books collective, and the mother of three mischievous boys. 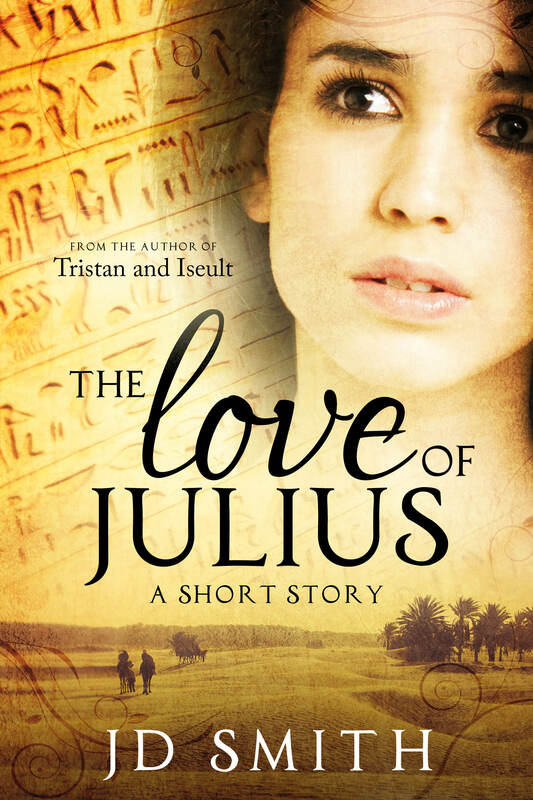 You can discover more about her writing at www.jdsmith-author.co.uk.